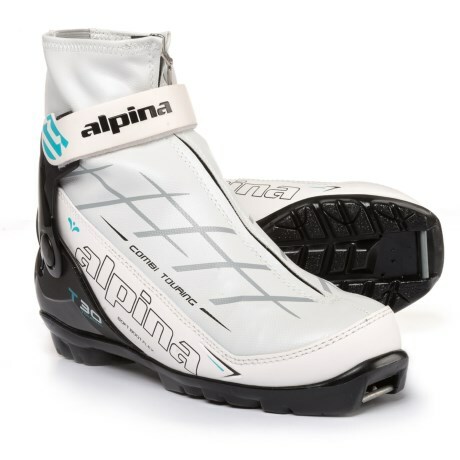 Sometimes you wish the track was already set and ready for you to speed across the backcountry on your Nordic skis, but that isn't what the backcountry is all about, so tie up the Alpina Women's Montana Eve Touring Boot and set that track like it was your job. 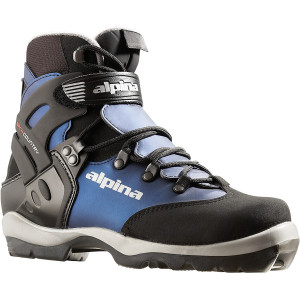 This comfortable touring boot keeps your foot prime for stomping freshies for miles, and the moderately stiff flex assures the support you need for long days. 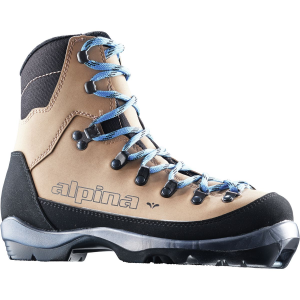 Alpina built the Montana Eve out of a durable synthetic leather upper with a rubber overlay for toe protection. 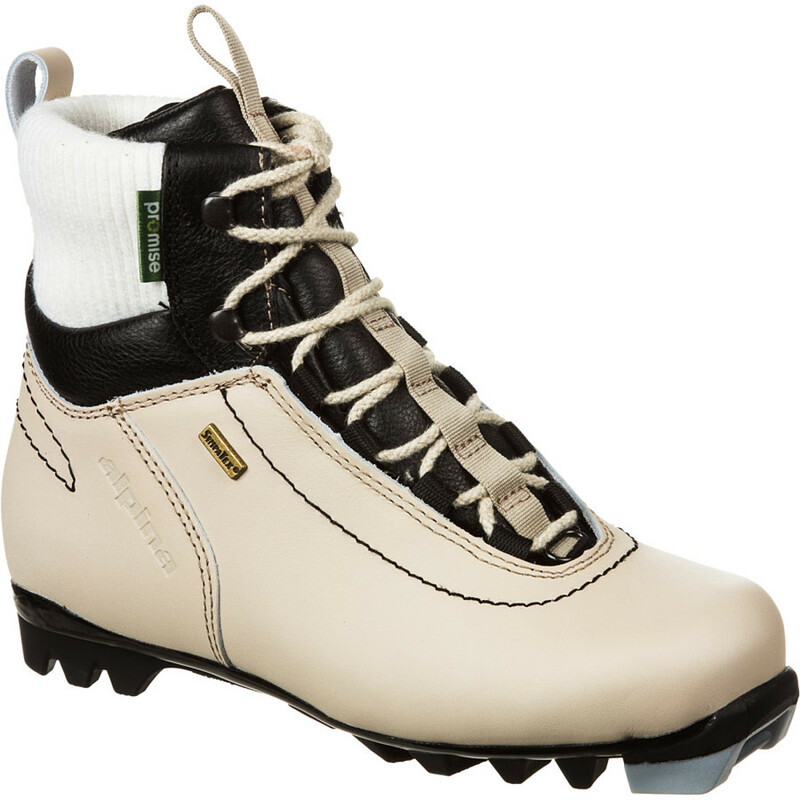 It has a women-specific last that allows your toes to splay comfortably during all-day tours. 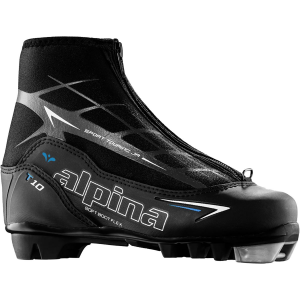 Thinsulate insulation assures winter-worthy warmth, and the anatomic footbed includes thermal insulation so your body doesn't drain warmth overtime. 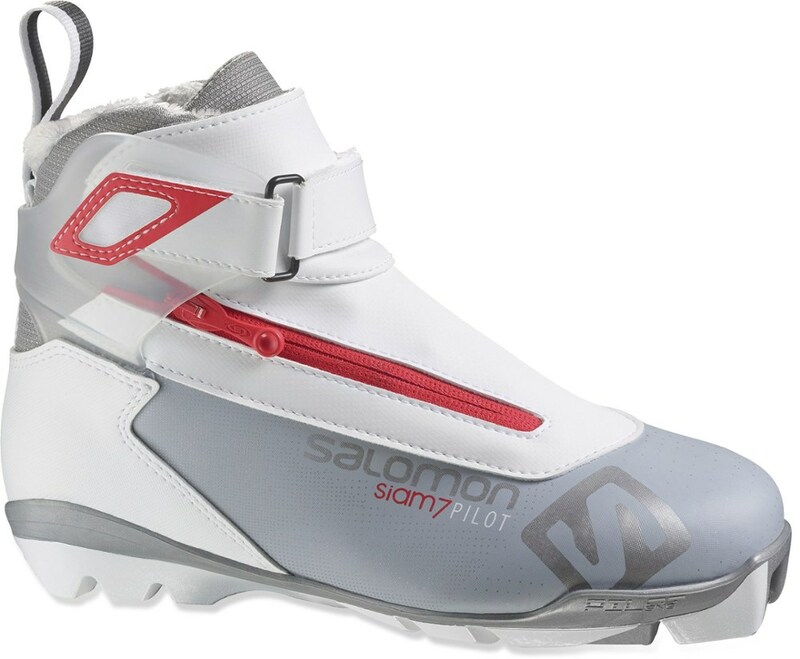 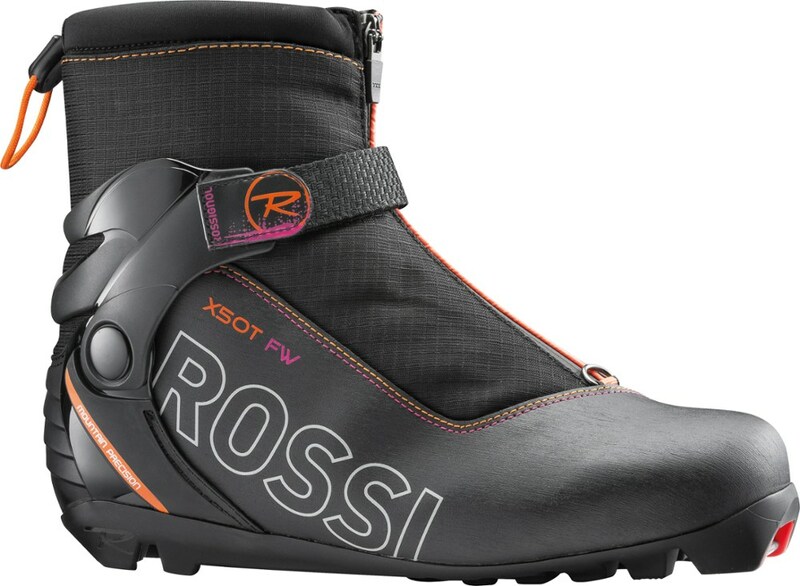 The boot's BC III sole accommodates NNN Nordic ski bindings.